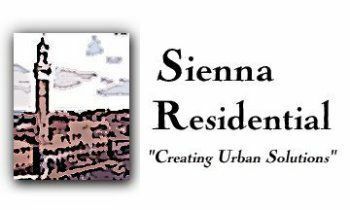 Mr. David McKinzie is President of Sienna Residential, a company he founded in Los Angeles in 2001. The Company expanded to Austin, TX in 2017 and established a commercial and consulting division. The company has built numerous communities, buildings and homes and has built a strong reputation for integrity and quality. With cutting edge design and underlying green principles, these homes are built for the future and your lifestyle. We have built over 5,000 houses that people have made into wonderful homes where memories are made. We have gained notoriety for our unique designs and thoughtful specifications. 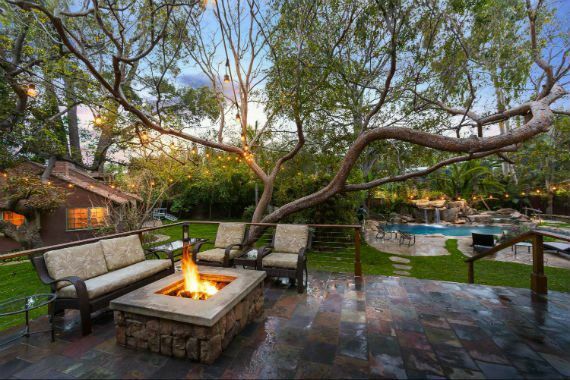 Below are a couple of our most recent homes in Los Angeles. With the opening of our office in Austin, Texas, we expect to bring that same creativity with that Texas charm. New homes will be listed here upon completion. We specialize in tenant improvements and can assist with space planning, suggesting alternate materials for cost savings, processing of plans through the city and coordination with Austin Energy. 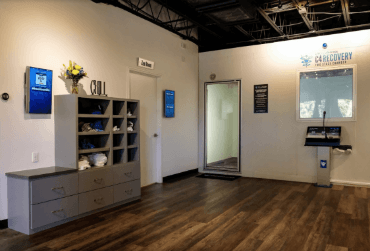 US Cryotherapy Austin: We designed this space and took the plans through the city and Austin Energy. This was a tenant improvement build in an old building near downtown Austin and required upgrading the entire electrical system to 3 phase power which required coordination through Austin Energy. It was about a 4 week build to turnover to the Franchise to add their proprietary equipment (which took 2 additional weeks) and the new power system was done in that time. This was accomplished on time and on budget. We have recently opened a consulting branch in Austin, Texas where our principal with over 25 years experience can add value to your developments/projects. David McKinzie has built over 5,000 homes, entitled and developed numerous developments and worked with various municipalities on regulations and restrictions. He has an MBA from UCLA in Real Estate Finance and has run a major home building division and held positions in finance, marketing, land development and land acquisition. He also is a Licensed General Contractor in California and a certified Green Builder. He joined and became involved in the Home Builders Association (HBA) of Austin in 2017 and works with on the Infill Builders Council which has been working with the city of Austin on CodeNext.